Ph.D. in Engineering, Member of the Board of Directors of LENNIIHIMMASH Group (St.-Petersburg). Grigory Navalikhin graduated from Ufa Petroleum Institute with a degree in the field of chemical resistance of the materials and corrosion prevention. Between 1988 and 2003 he held various engineering and managerial positions at the leading design and engineering companies of the industry. 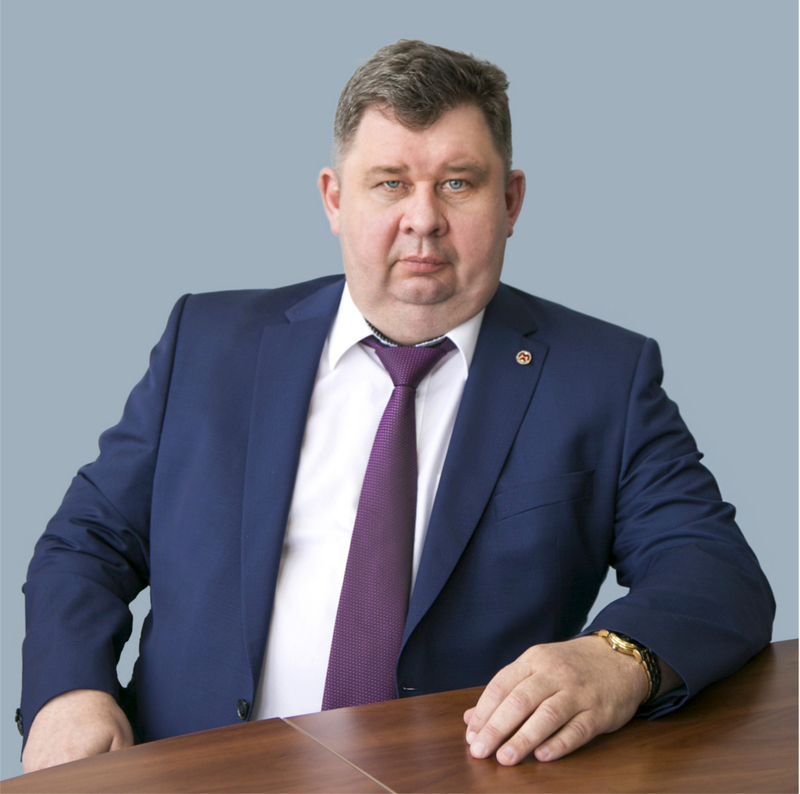 In 2003 he joined LENNIIHIMMASH as the Head of Prospective Development division. Since 2006 he has been the Technical Director of Production and Development at LENNIIHIMMASH Group. In 2006 he defended his PH.D. thesis on improving operational safety of the oil gathering pipelines by MHD treatment of the field media. For his fruitful work he was awarded with a certificate of appreciation by the Ministry of Economics of Russia, with a medal commemorating the 300th anniversary of St.-Petersburg and received a certificate of appreciation from the Governor of St. Petersburg.